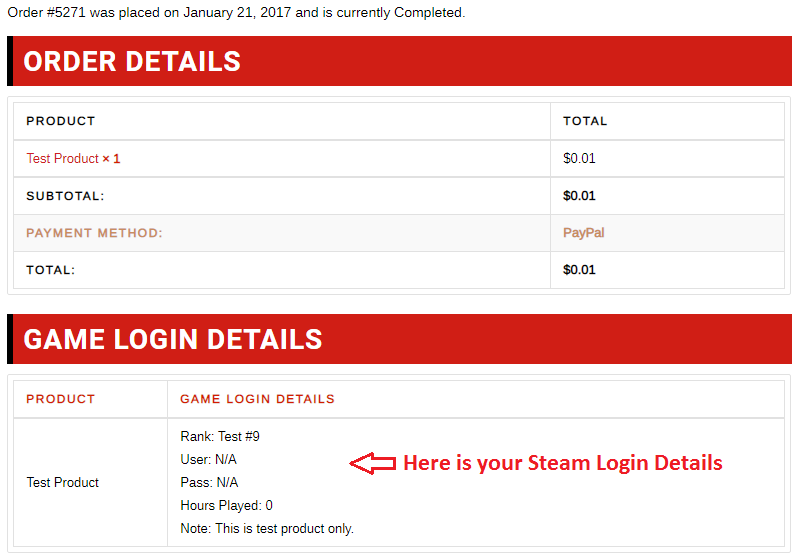 You are here: Home / Blog / CS:GO Category / How I will receive my account details after payment done ? 3. 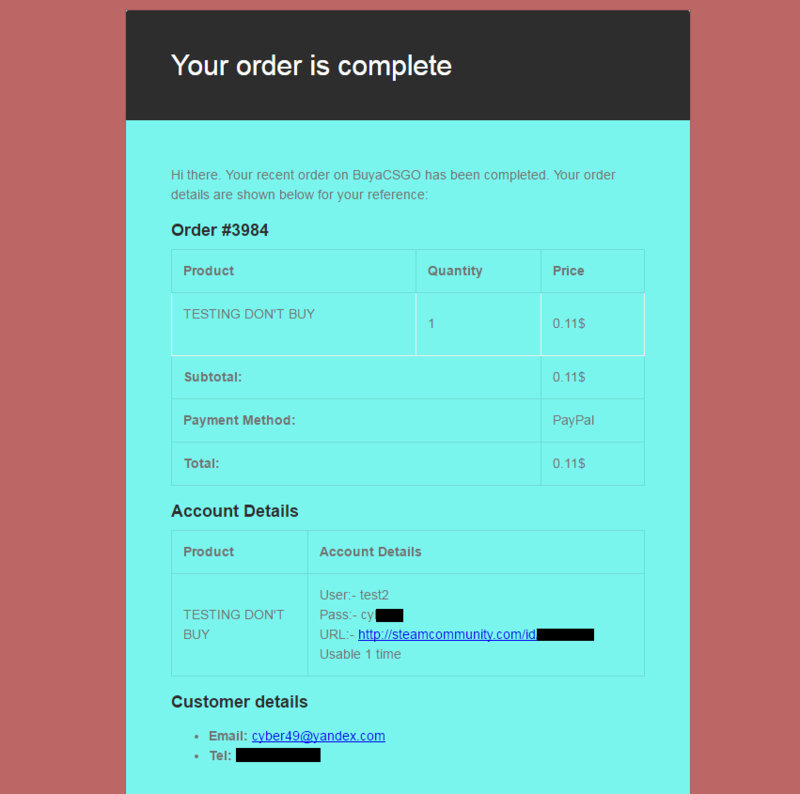 If you want to track your orders and Steam Credentials via our website then you need to create an account during checkout. To Track order details go to MY ACCOUNT -> ORDERS -> VIEW. https://buyacsgo.com/wp-content/uploads/2016/06/buycsgo-logo.png 0 0 BuyaCSGO https://buyacsgo.com/wp-content/uploads/2016/06/buycsgo-logo.png BuyaCSGO2016-12-07 18:02:442018-12-18 19:11:10How I will receive my account details after payment done ?